Produced according to the original recipe developed in consultation with Rudolf Breuss, the author of The Breuss Cancer Cure. It’s a balanced mixture of valuable vegetable juices, developed in direct consultation with the famous naturopath Rudolf Breuss. Biotta holds the exclusive licence for the worldwide production and distribution of Breuss Vegetable Juice. 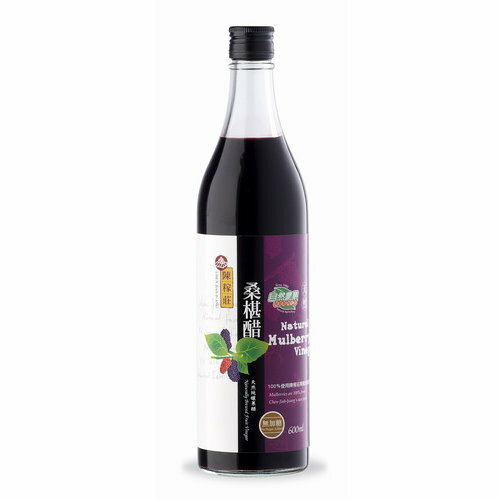 Biotta Breuss Vegetable Juice is particularly suited for juice fasting regimens. This balanced blend contains sufficient quantities of all the important vitamins the body needs during purification regimens. Juice made from freshly gathered organic vegetables such as beetroots, carrots, celeriac, potatoes and radishes.